While turning 40 may not usually be the most fun birthday, if you’re the Cheesecake Factory, it is cause for serious celebration. And just how is the restaurant celebrating? By giving away free cheesecake, of course! 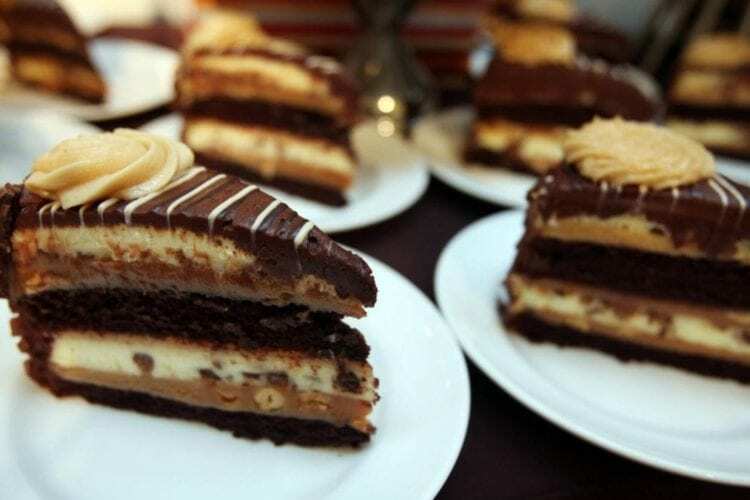 The Cheesecake Factory will be handing out a whopping 40,000 slices of cheesecake on Wednesday, Dec. 5. You read that right — 40,000 slices! All you have to do to get one is simply place an order through DoorDash and use code “FREESLICE” at checkout. The deal is valid beginning at 11:30 a.m. local time and will continue while supplies last. The celebration then continues on Thursday, Dec. 6 with another 4,000 slices being given away to subscribers of The Cheesecake Factory’s email list. 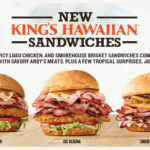 If you’re subscribed, you will get a special promo code and the first 4,000 people to use the code while ordering through DoorDash on Dec. 6 will get a free slice. And yes, it applies even if you got the free slice on Dec. 5! You can find a location that offers DoorDash delivery by visiting The Cheesecake’s Website. You will also receive free delivery on all orders placed through DoorDash from Dec. 5-11. 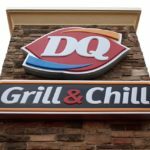 While it’s always hard to choose just one cheesecake flavor, it’s even tougher now because of the delicious seasonal flavors currently available. 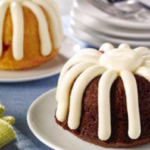 Choose from classics like original and chocolate, or new flavors like pumpkin, pumpkin pecan and peppermint bark. 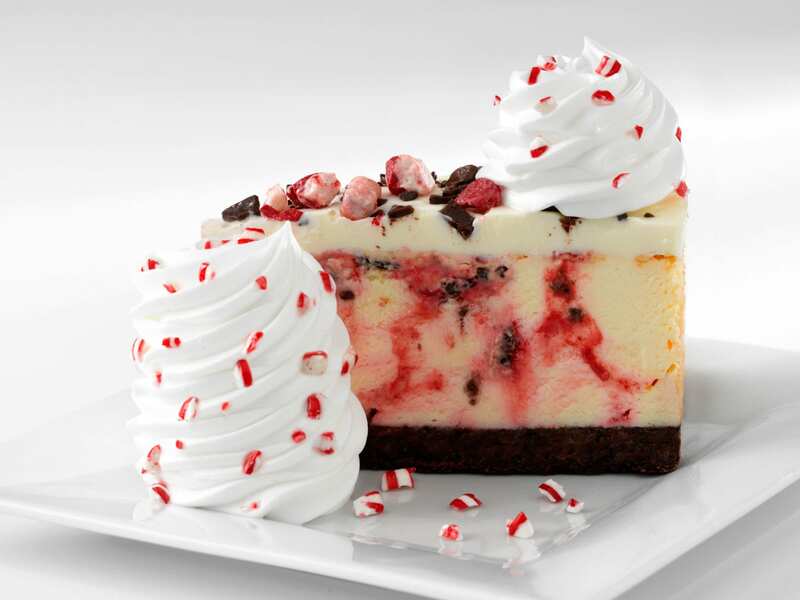 If that’s not enough cheesecake for you, there’s yet another way to get a free slice between now and Dec. 31. 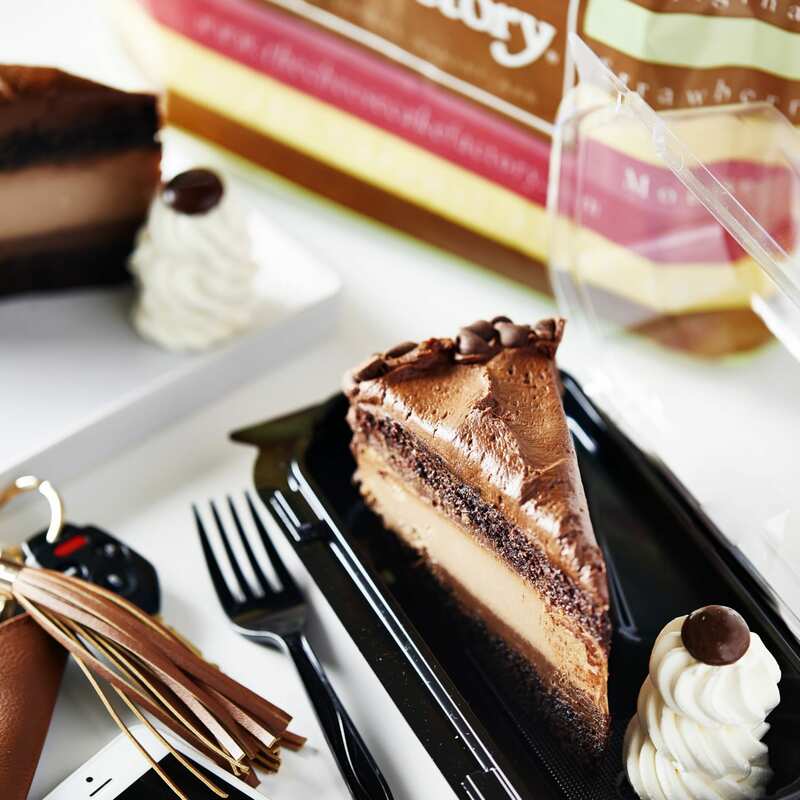 By purchasing a $25 Cheesecake Factory gift card, you’ll get a “slice of joy” coupon good for a free slice of cheesecake. The free slice card will be valid from Jan. 1, 2019 through March 31, 2019, so you can enjoy free cheesecake twice in December and once in the beginning of the New Year! 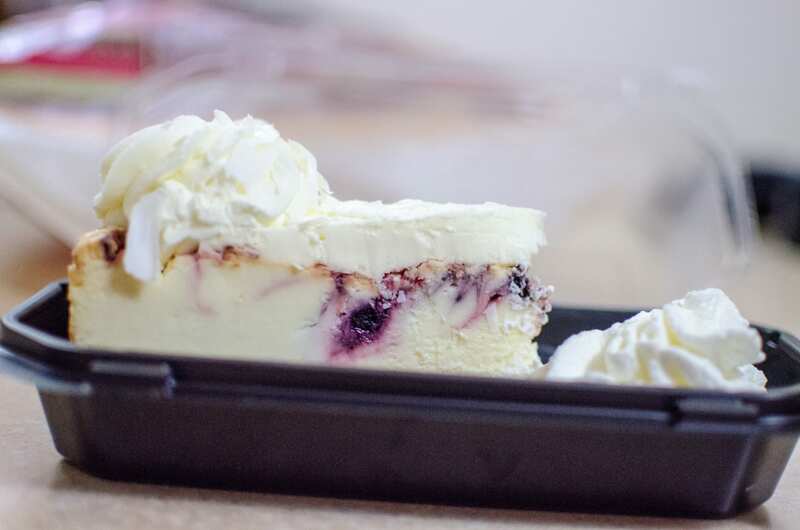 Will you be getting some free cheesecake this holiday season?